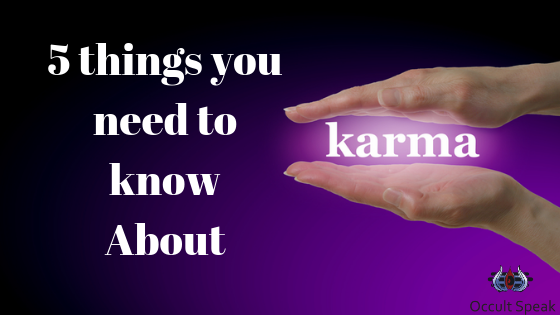 Never Mess With Karma And Here’s The Reasons Why. Karma is the Sum of Action taken by an individual in past and present movement which create and decide person future existence or path. Just as Matter is eternal and it is changed into one form to another form. For Example: When a tree is burned or get died it is converted into coal which further converts into ashes, now this ash get spread out into the atmosphere through space and air element. This wood ( tree ) elements is modified into one form to another but its existence always there in Universe. Why Few people are Poor / Rich? This question always arises in mind of every human being as of why some people are rich and few live in poverty. Some people hard extreme hard to earn for their bread and butter wherein few humans have to make little effort to earn billion dollars. Here we always think as Almighty or Universe is always making discrimination among the people. No, not at all, The fruit i.e KarmaFal – whether good or bad – the person has to accept due to his/her past life karmas. The Principle of Karma always work universally and does not make any discrimination among the human race. 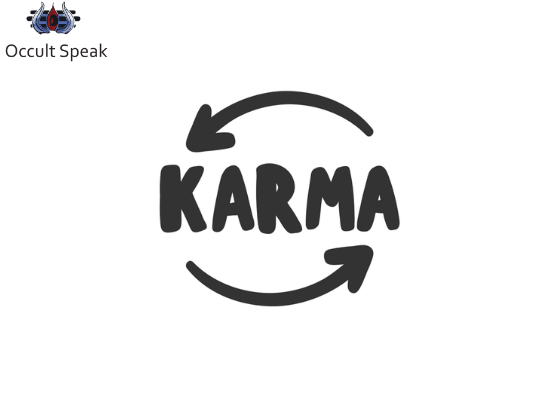 Do we need to always accept the Karma Fal? The Text Karma – Vikaap stated that: Even 100 Crore of Kalpas passes on you will have to accept the result of your action ( karma). na hi kaśicatkṣaṇamapi jātu tiṣṭhatyakarmakṛt. Nobody can sit ideal and been without Karma because complete human race is bonded by nature mother hence everyone has to perform the action – Karma. Bhog ( The Resultant), Bhogya ( Performer of action ) and Bhoga-avadhi ( The time frame ) – these are mandatory to get the outcome of Karma Fal. So why do we need to Worship GOD? Since this whole universe is controlled by Mother Nature we as a human is bind by Karma and its action. When a question is arise as for why there is a need to worship Universal Power to whom we called as GOD. The answer to this is: Just like when we need a big Finance we go to Bank or Big Financial Institution who can help in providing us with the money we needed. Similarly, we as a human being has certain limitations hence to cross the limits of Karma we need to take the help of Nature Mother. Hence whenever we do Chanting of Mantra, Meditation, Prayer it magnetic rays go to Nature and create a positive vibe in the universe thereby gives a relief to the person who performs the prayer and meditation. Who is the Architect of Fortune – Man or Mother Nature? Yogi who attains the state of Self Realization their Karma Fal both auspicious and inauspicious get burned out. As a kindled fire reduces wood to ashes, O Arjun so does the fire of knowledge burn to ashes all reactions from material activities. Hence it is clearly understood that it is human is only the Architect of his Fortune because through the consistent action ( karma ) s/he can definitely change his fortune. On this saying generally people taking it in a negative way as people feel, always the fortune is pre-decide and we can’t do anything better we should keep faith in almighty. This means that Man has to give his consistent effort to achieve his desired result. It may result in frustration and disappointment also but with a positive mind and strong belief, one can definitely achieve the goal. Because it is all mindset of the human being as once we developed the positive or negative mindset, the thought process starts working in that particular direction and all the actions start developing to work on that particular pattern, to which we called as belief. Even in Yogic Text namely Yoga- Vashith it is clearly mentioned: There is 2 Bull ( good and bad ) fighting with each other, those who are strong enough will win the war. Here the 2 Bull are positive and negative OR we can say as Winner or Loser attitude. So it is up to the person who has strong positive belief plus who continuously work on the goal lead to sure shot success. So If my destiny is written with struggle can it be changed? Of course, it can and will change if a person is a Willingness to Change because many a time in my consultation, I came across many people who state their issue and when (been a consultant) I give them a solution, 80 -90 people don’t apply by whatsoever reason. The core issue with the people is that they don’t want to change their negative mindset either they want to put effort to complete the work. They come with expectation to Consultant ( whether it is Astrologer/Numerologist/Graphologist or Vastu Expert ) that they will provide a shortcut to the success and without putting effort one will get the results in 5-7 days, which is not at all possible. Because the outcome of the action also depends on the time zone ( Muhurut ) hence time play an important role toward the road to success. 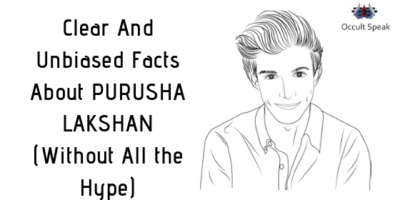 Will write a blog on Time Zone – Muhurut Shastra as how important is Muhurta and how its work.